Armenio Lorenzo with Marco Polo Davao assistant director of finance Mae Gilot and banquet manager Connie Rasul. Marco Polo Davao continues to be the destination of choice for Davaoeños. Located in the heart of the Crown Jewel of Mindanao, the top-notch five-star hotel is the perfect venue for any and all occasions — weddings, elegant dinners, corporate events, formal functions, and many more. 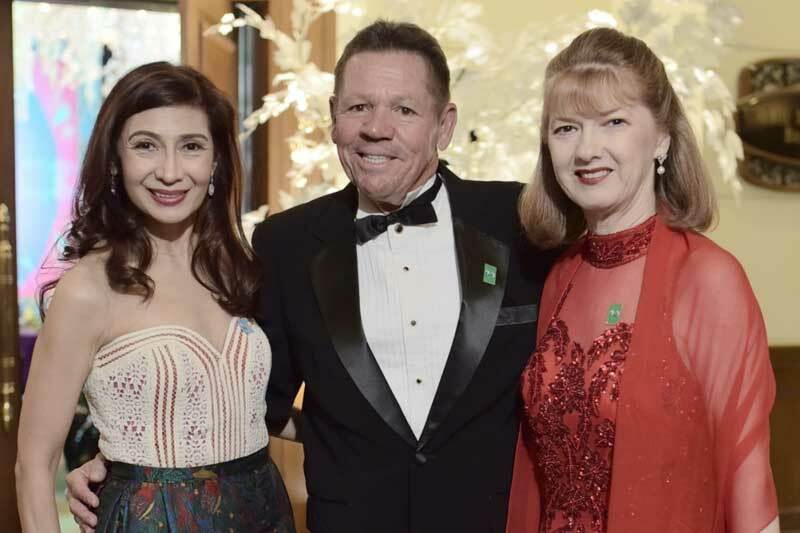 Marco Polo Davao director of sales and marketing Pearl Peralta-Maclang with Barry Cronin and wife Wharf Hotels Management president Dr. Jennifer Cronin. 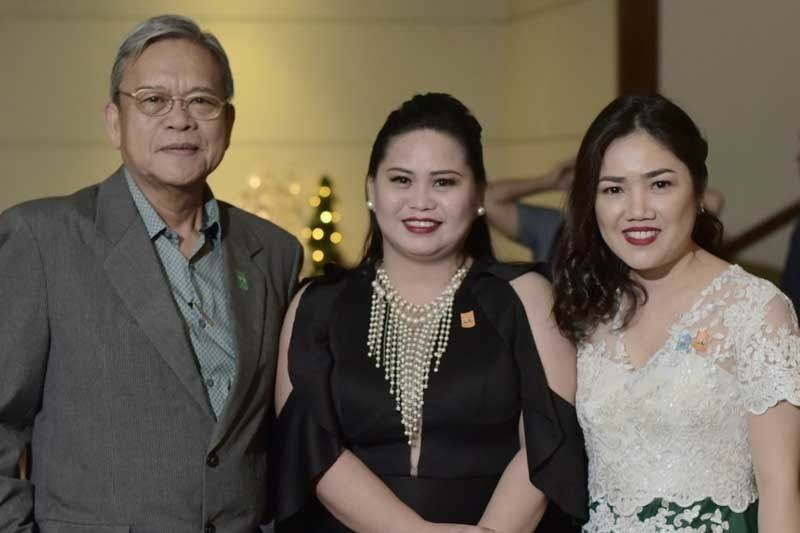 Under the leadership of director of sales and marketing Pearl Peralta-Maclang, the hotel celebrated its 20th anniversary — giving long-time patrons and the who’s who of Davao City the opportunity to celebrate this beloved landmark. 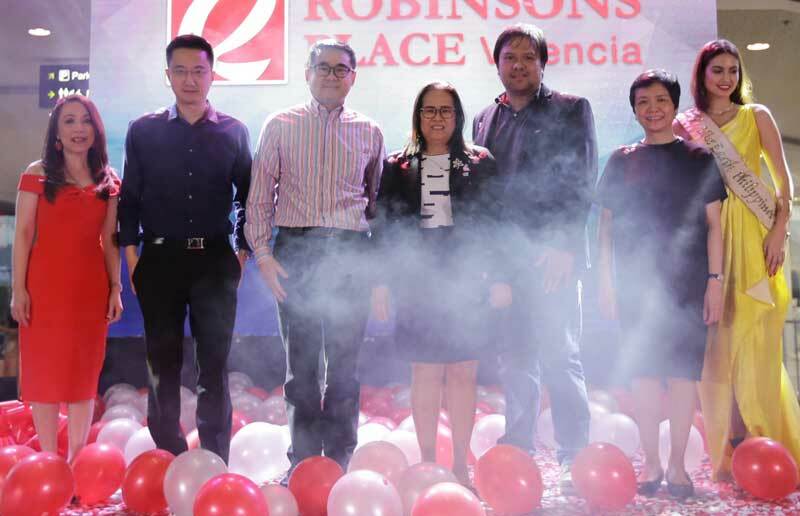 Congratulations to Robinsons Land Corporation (RLC) SVP and Commercial Centers Division general manager Arlene Magtibay, RLC EVP Faraday Go and RLC president and CEO Frederick Go, Valencia City Mayor Azucena Huervas and Vice Mayor Glen Galario, Robinsons Retail Holdings Inc. president and CEO Robina Gokongwei-Pe and Miss Earth Philippines 2018 Silvia Celeste Cortesi for the successful opening of Robinsons Place Valencia. For Raul Sunico, memory, melody and mathematics have probably shaped who he is as a pianist.